If you were ever going to borrow from the works of one particular actor’s filmography, I highly doubt that Steven Seagal would be on the top of many people’s lists. 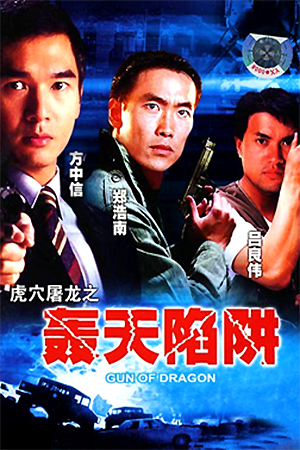 Strangely enough though, that is exactly what Yuen Woo-Ping decided to do for this 1995 action flick. 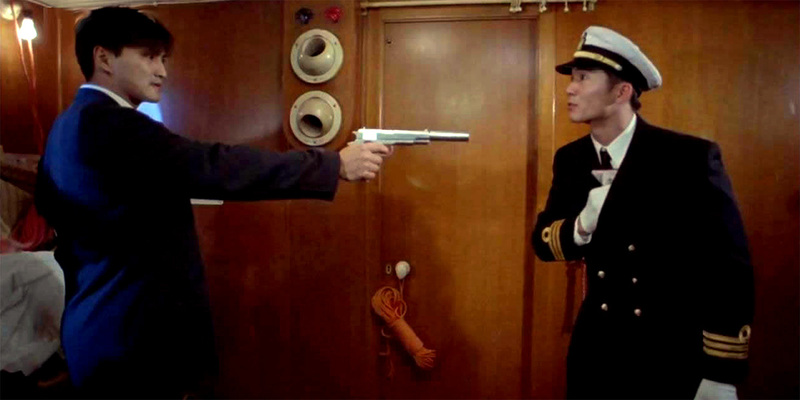 After quitting the Police Force for personal reasons, Alan (Ho) decides to work as a security guard on a cruise liner. During his maiden voyage he witnesses the murder of the captain and is subsequently framed for the crime. His only hope comes in the form of petty thief Linda (Chung) who overhears the terrorists discussing their devious plans. Unfortunately, it’s a little difficult to tell who is on the right side so she decides to free Alan who appears to be the only good guy around. It’s up to the two of them to start taking down the terrorists kung fu style before more innocents are butchered. 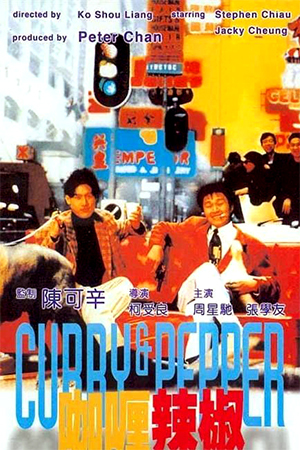 By Yuen Woo-Ping standards, ‘Red Wolf’ feels like a very below-par effort. The plot is basically a scaled down version of ‘Under Siege’, with some very bizarre Asian humour thrown in for good measure. Unfortunately this concoction never really seems to gel, and the total lack of tension makes the scenario feel a lot less enticing. Fresh-faced Kenny Ho, best known for playing bit parts in Jackie Chan films, also brings little to the main role. 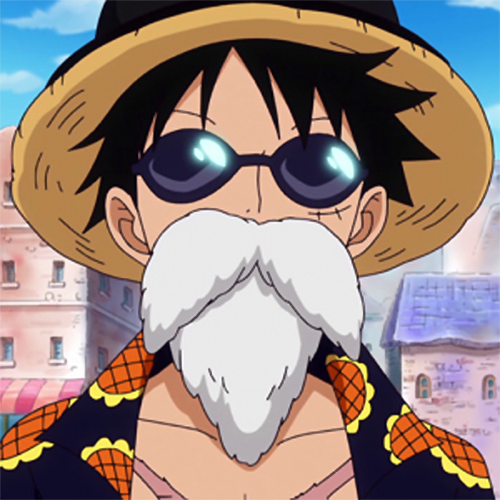 While he doesn’t do anything specifically wrong, he just seems so incredibly bland and it’s easy to see why he never really made it as a leading man. Christy Chung on the other hand, is totally wasted as she has nothing to do other than scream a lot and get in the way during the action scenes. Thankfully, Woo-Ping’s experience does at least pay off in the action department and this is where the film earns its stars. While it is by no means his finest hour, there are some good bouts of combat that are highly inventive and make good use of the setting. The most notable bout takes place in a sauna and sees our hero cleverly strapping rubber mats to his feet to counteract the slippery floor. 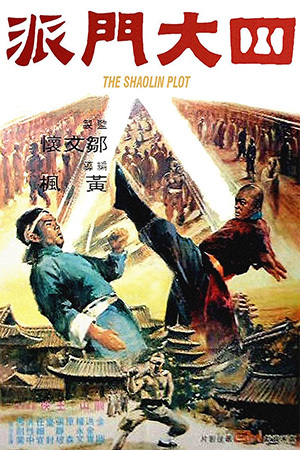 Unfortunately things do start to go a little awry (and crazy) once the film hits the finale, but there is still no doubt that the action is the film’s main draw. While it remains watchable, ‘Red Wolf’ really suffers from its own inability to create anything fresh. The action is okay and the story passes the time, but the lack of any real stand out moments just leaves the viewer constantly wanting something more. 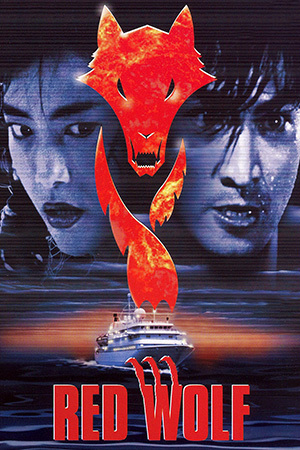 If it’s terrorists wreaking havoc on a boat that you seek then I would recommend you check out ‘City Hunter’ instead.